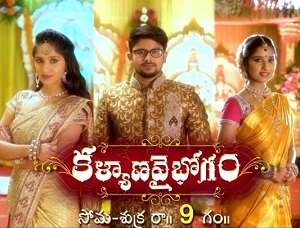 Kumkuma Puvvu is a Telugu serial on Maa TV. Amrutha, Jayanti's illegitimate daughter, is separated from her mother at birth. They are destined to reunite and what happens once they realise the truth weaves the further story. 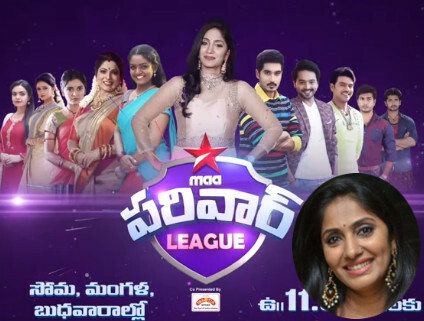 Watch latest full episode of Kumkuma Puvvu . Haritha played mother of heroine , Jackie played husband of Haritha . Nirupam who happens to be friend of heroine .